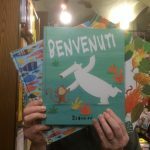 Lari Don‘s latest picture book, published in Floris’s Traditional Scottish Tales, is The Treasure of the Loch Ness Monster. With illustrations by Natasa Ilincic, Lari’s powerful reworking of a traditional story is everything you’d want it to be, a million miles from the tourist-friendly image peddled so widely. 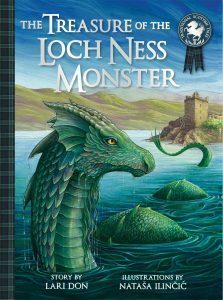 This is a book about the Loch Ness Monster about which we can all be proud. 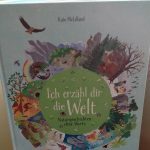 You can read what Lari has to say about her new book here. The Treasure of the Loch Ness Monster is for sale in all good bookshops, and can be borrowed from your local library.